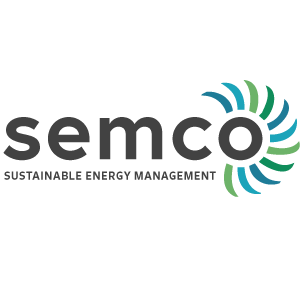 SEMCO is an energy management company that specializes in helping companies cut energy costs through energy efficient lighting upgrades. While actual dollar savings vary from plant to plant, it is not uncommon to achieve reductions over $100,000 in annual energy costs, just by upgrading your lighting. Let SEMCO calculate exactly how much you can save, show you just how cost effective it can be to provide a safer work place for your employees and minimize maintenance expenses for years to come (imagine a 10 year warranty on your lighting fixtures).